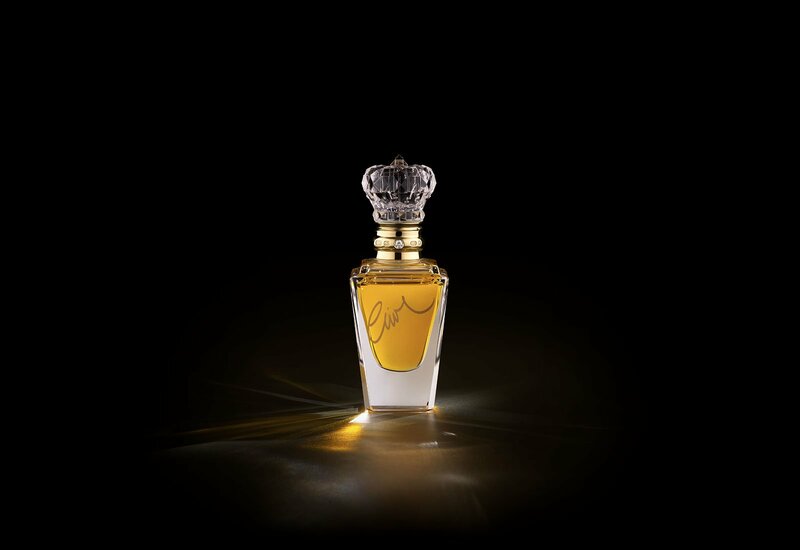 In the world of perfumes, there is nothing so luxurious, so truly special as Clive Christian’s Imperial Majesty. 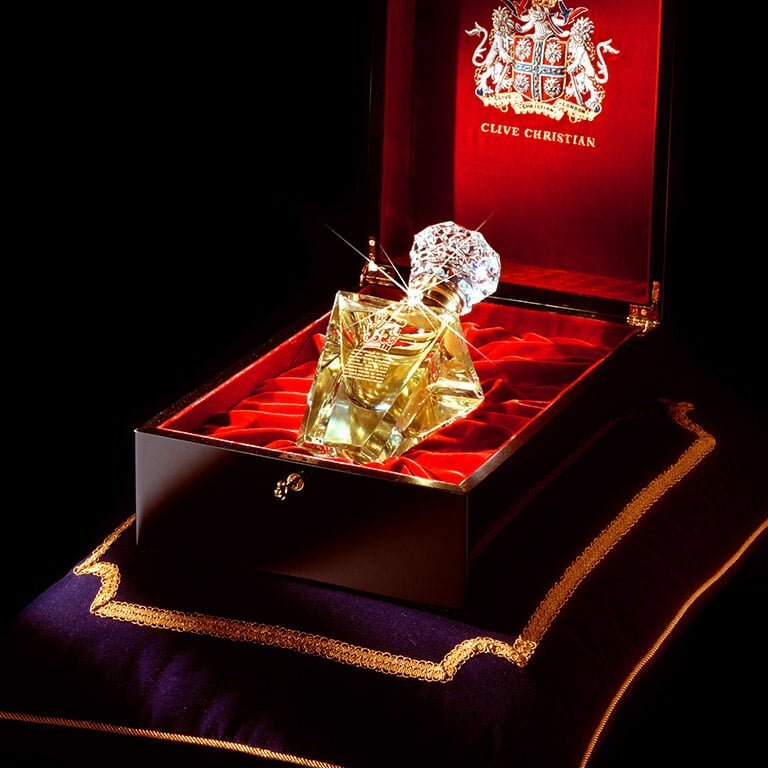 In 2006, Clive Christian decided that for his very special customers he would offer 500ml of absolute perfume oil in the most exquisite bottle that he and the master glass blowers at the grand old French rm of Baccarat could devise. 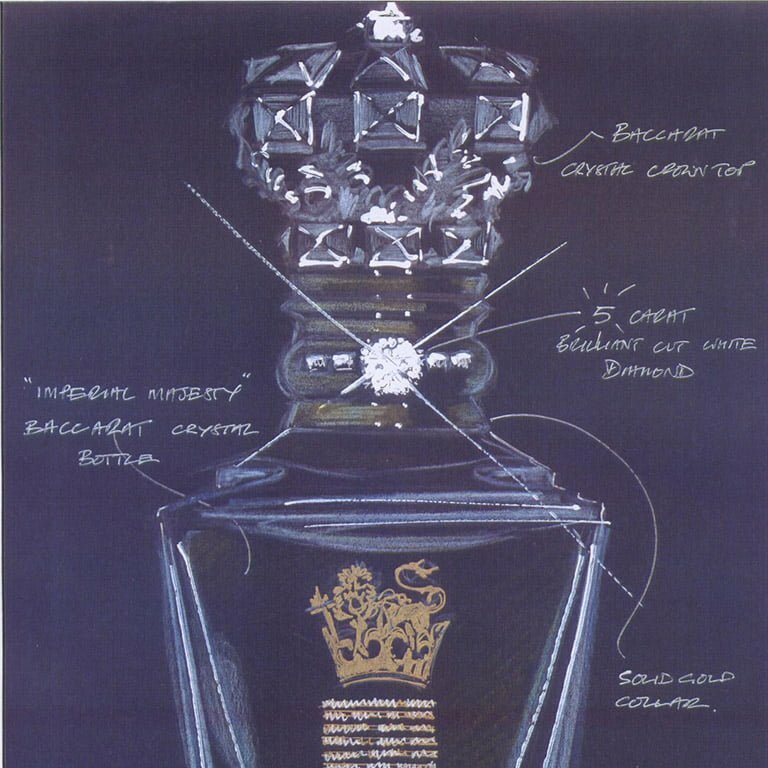 The bottle itself is of nest polished crystal and in the 18 carat gold collar, there nestles a five carat white diamond. 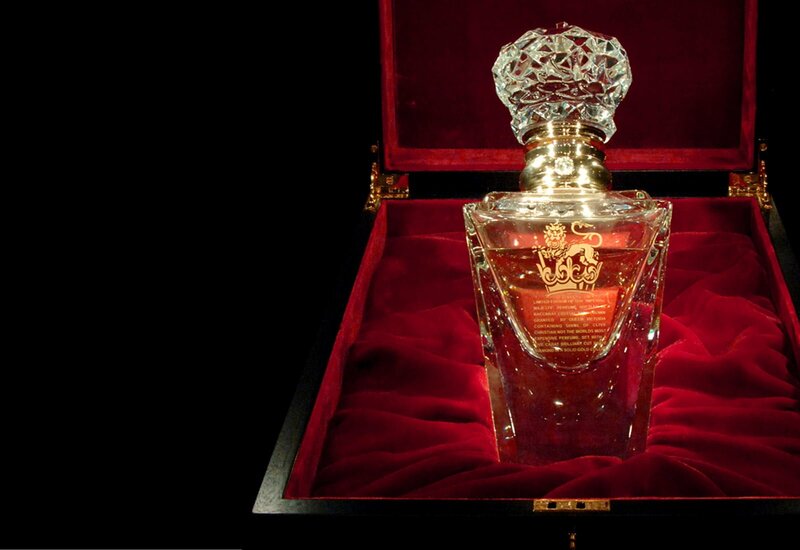 So precious is the bottle that just ten of them were made. Seven were snapped up by private collectors and the remaining three tour the world as part of Clive Christian’s special collection. 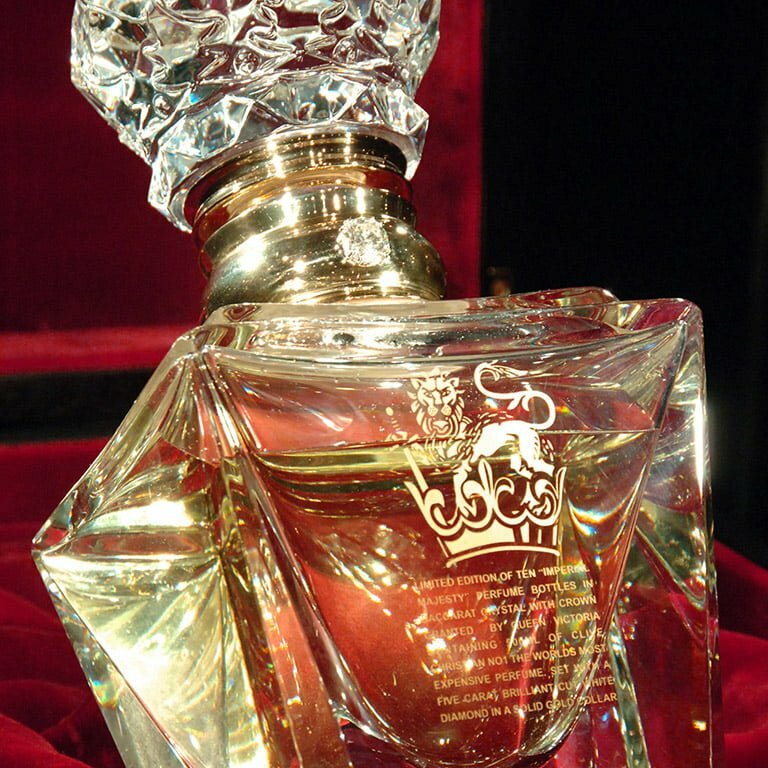 As for the perfume itself, all Clive Christian’s fans know that he considers his No 1 to be the best of the best and he calls it “the perfume of his heart”. There is no greater tribute.